Fetch My Guest, the only autonomous marketing automation platform that gives the professional vacation rental host complete control of their brand, marketing and guest life cycle, announces the addition of Vacation Soup to the Fetch Distribution Network. The network is comprised of a transparent vacation rental listing sites that gives the vacation rental traveler the peace of mind that they will receive the best price, service and exceptional value that they have come to expect. The Fetch My Guest marketing automation platform gives vacation rental hosts the ability to continue to work with the OTA’s, while also working with transparent sites like Vacation Soup, without giving up their brand independence. The traveler benefits by saving hundreds to thousands of dollars by booking direct and dealing with the local experts that make for a successful vacation rental experience. 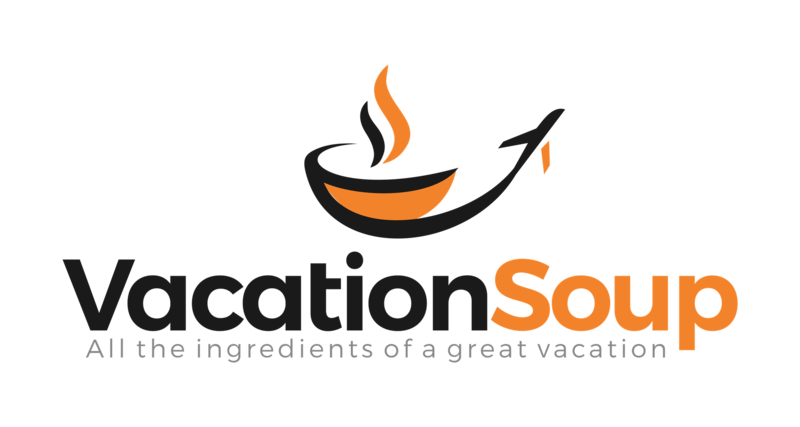 Vacation Soup provides a clear distribution alternative to smaller vacation rental hosts (1-10 properties) who demand to communicate directly with the traveler. The Fetch My Guest marketing automation platform gives vacation rental hosts the ability to continue to work with the OTA’s, while also working with transparent sites like Vacation Soup, without giving up their brand independence. “Fetch My Guest is proud to welcome Vacation Soup to our network. I have always known Alan to be passionate about our industry. His thoughtful approach through content distribution aligns with our philosophy in providing unique stories about these world class professional hosts who service the vacation rental travel community. We look forward to supporting Vacation Soup’s clients with our award winning platform that will keep the travelers engaged and booking direct for years to come,” said Vince Perez, CEO of Fetch My Guest. “Here at Vacation Soup we are very happy to be partnering and working in conjunction with Fetch My Guest. Vince and his team are very much on the same page as us here at the soup. Both companies strive to put owners and managers back in control of their businesses, build their individual brands and break free of the ever growing shackles and burdens put on them by the OTA’s. Both owners and managers deserve their place at the top of the vacation rental food chain, after all they are the ones that have made the real investment,” said Alan Egan, CEO of Vacation Soup. 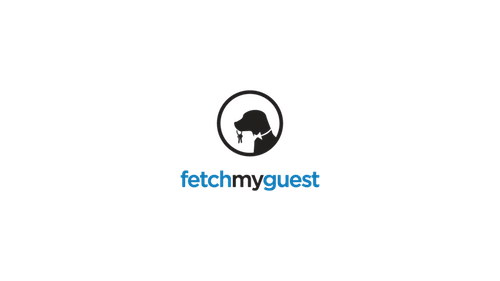 Fetch My Guest is the only autonomous marketing automation platform that gives the professional vacation rental host complete control of their brand, marketing and guest life cycle resulting in more direct bookings while dramatically reducing marketing costs. Vacation Soup exists to give back owners their independence. We help you, for free, to build a site to offer your travelers a way to book directly, thus avoiding the website fees. These websites are destination websites, rather than purely property websites which include a ‘Local Guide’ section. This means that you can update your ‘local guide’ with information about the local area and attract clients to your site that way. Now imagine if all those guides were automatically ‘grabbed’ from your websites and published on one huge global travel guide with hundreds or even thousands of owners updating the guide regularly. Contact : Alan Egan alan(at)vacationsoup(dot)com.